I don't have to tell you how excited I am to see Robin Williams return as President Teddy Roosevelt! 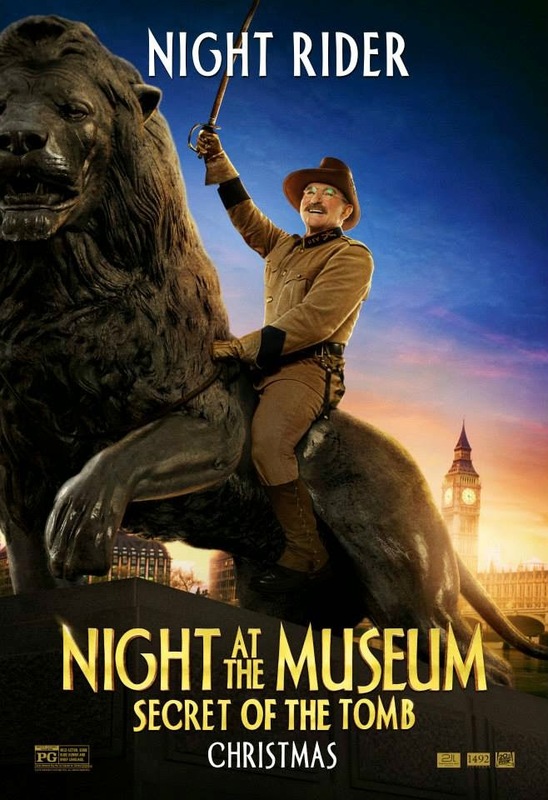 Night at the Museum: Secret of the Tomb opens in theaters on Christmas Day!!! What could possibly be merrier?